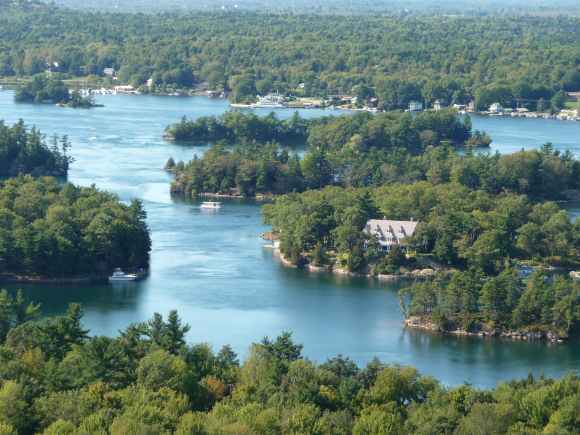 Thousand Islands Real Estate, Live In One of the Most Beautiful and Majestic Areas in North America! Luxury Waterfront Home for sale in the heart of Thousand Islands. 1000 Islands Cottage or Home is an amazing property with year round adventures. Thousand Islands Real Estate, Homes and Luxury Properties- This is the only across Ontario site dedicated to everything about waterfront real estate and professional support services. "World Class Internet Exposure for Selling Your Property!" Today you need the best of the internet to give your property the MAXIMUM EXPOSURE possible! This exclusive system creates the most dramatic impact across the web for your property. Utilize revoltionaty marketing systems such as this site and business programs for the absolute maximum exposure of your property. This is the only across Ontario site dedicated to everything about waterfront real estate, Ontario tourism and professional business services. I hope you will consider working with us to provide you with excellent and committed service regardless of your location. Across Ontario, from the Niagara Region through Muskoka to Thunder Bay and back down through the Thousand Islands our services will ensure your complete satisfaction and confidence working with anyone connected to this program. I welcome you to explore the site and its articles and features! Tell your friends and family and watch the site it continues to expand and improve with even more services. Perhaps you can help by providing feedback for site improvements! This site was created with all families in mind!